The Prime hand towel by Zone Denmark boasts exceptional quality as well as having an elegant appearance. Made of 100% cotton, the towel absorbs moisture quickly and reliably. Thanks to a loop, the hand towel is simply hung up to dry after use and is always within reach. The soft and supple texture provides a pleasant sensation on the skin. To maintain this fluffy texture, it is advised to put the towels in the dryer after washing. Visually, the Prime hand towels are available in various subtle colours that can be combined wonderfully with one another. It also has two designs on either side - one chequered and one striped. This creates a dynamic and great eye-catcher in the bathroom. The bath textile quality is available in various colours and sizes, which can be freely combined. 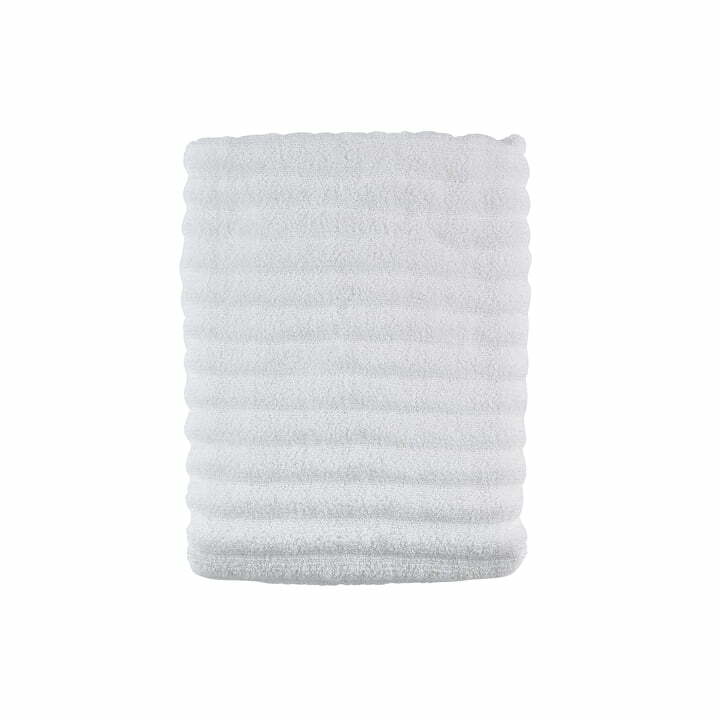 Isolated product image of the Zone Denmark - Prime Hand Towel, 50 x 100 cm, white. The soft and supple texture provides a pleasant sensation on the skin. 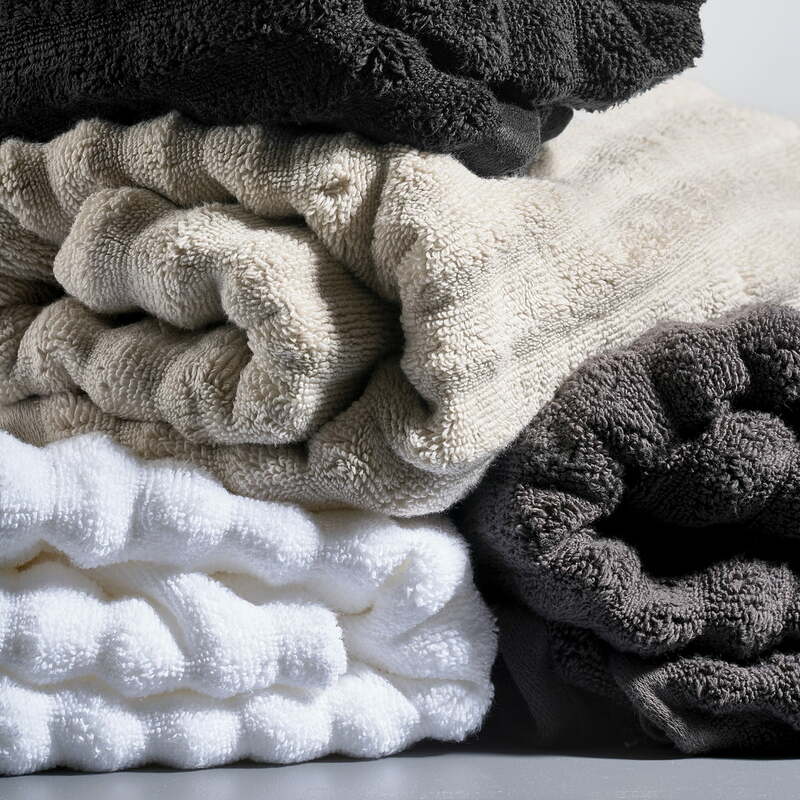 To get the fluffy structure, it is advisable to put the towels in the dryer after washing.